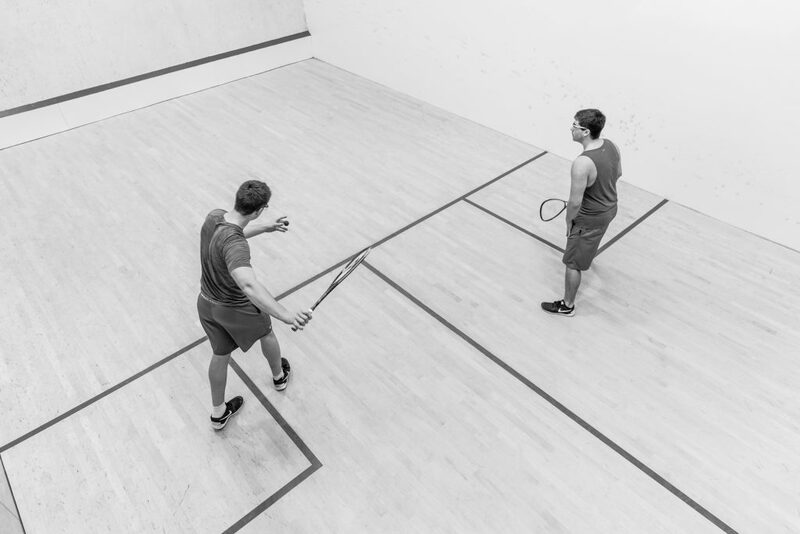 Global Fitness & Racquet Centre has FIVE indoor squash courts and is home to a variety of leagues. Private Lessons: For lessons, please contact the coaches directly. 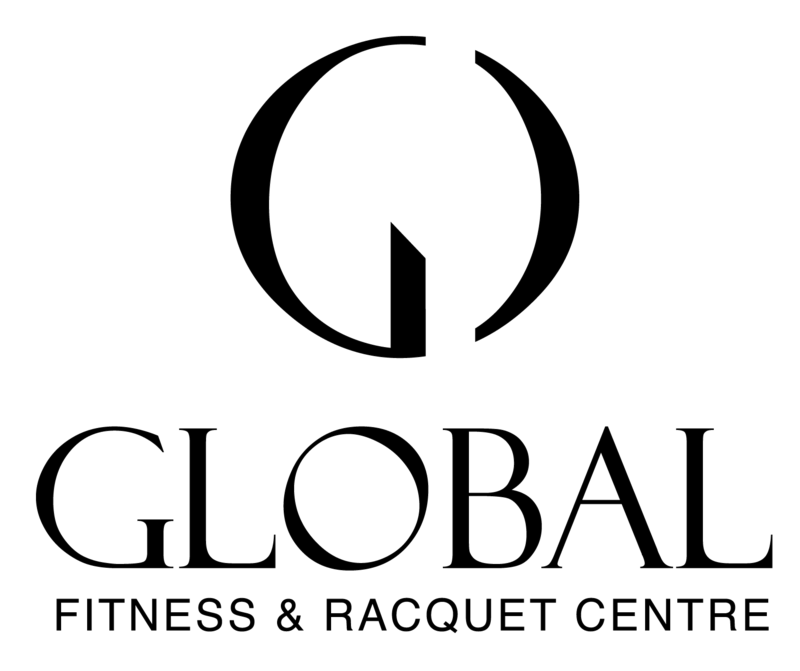 Drop off racquets at our front desk.